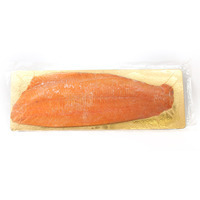 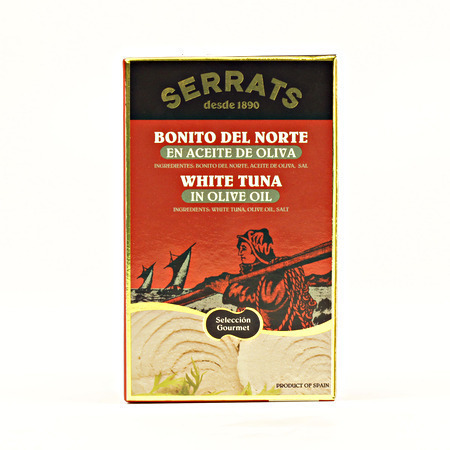 Albacore Tuna, Belly Fillets in Olive Oil 4 oz. 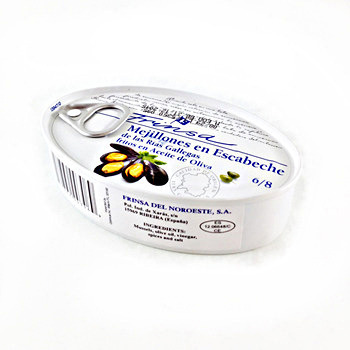 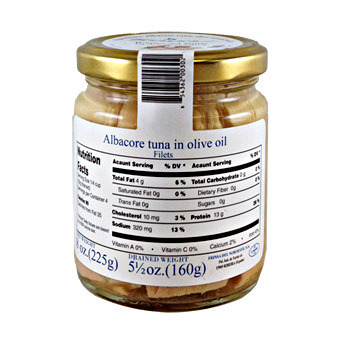 Albacore Tuna, Fillets in Olive Oil 8 oz. 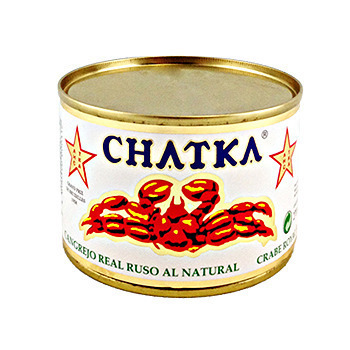 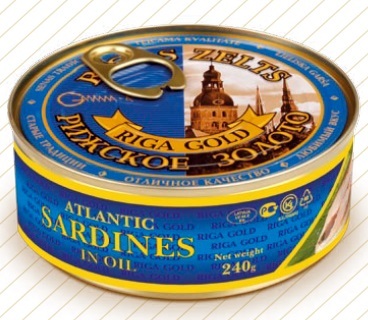 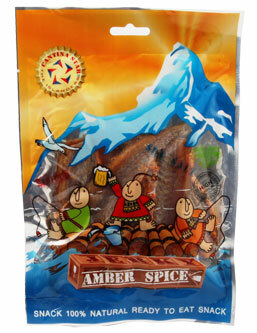 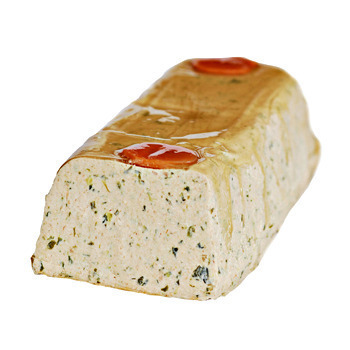 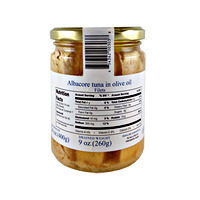 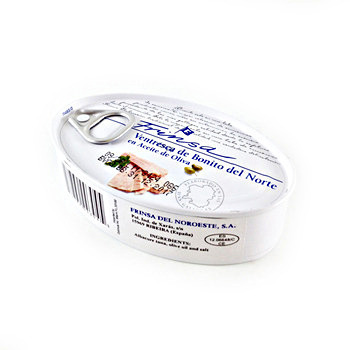 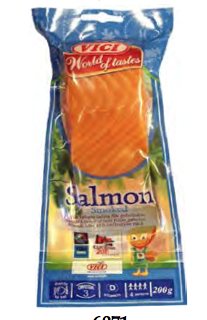 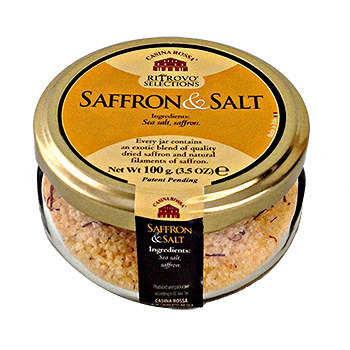 Albacore Tuna, Solid Pack in Olive Oil 4 oz. 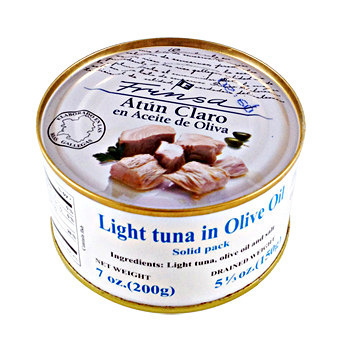 Light Tuna, Solid Pack in Olive Oil 7 oz. 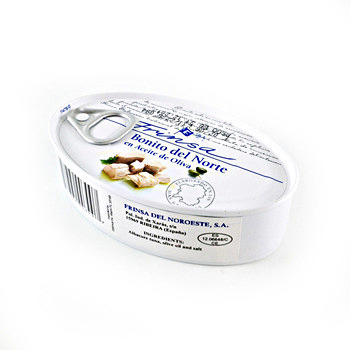 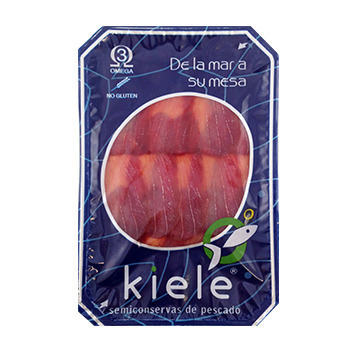 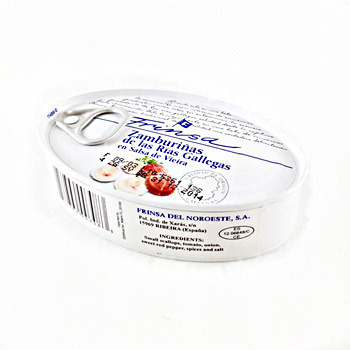 Albacore Tuna, Fillets in Olive Oil 14 oz. 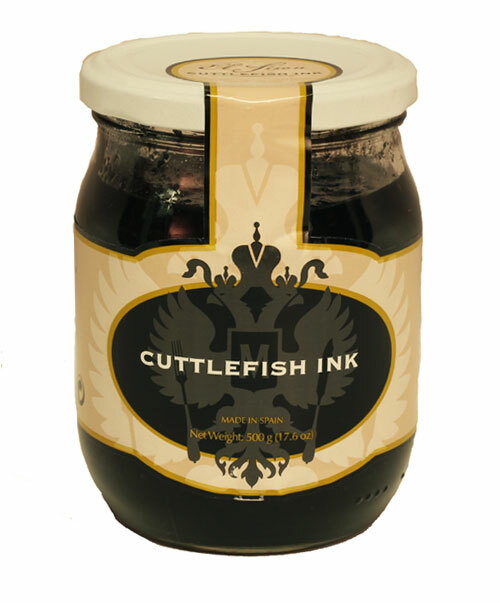 Squid Ink 0.14 oz. 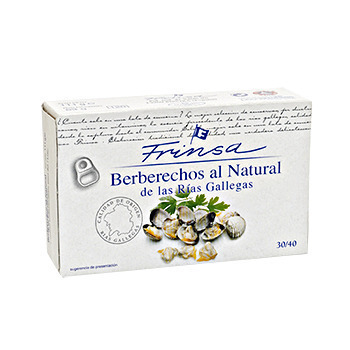 x 4 pcs. 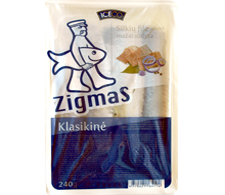 Razor Clams in Brine 4 oz.